The kitchen is the one place where people can make food and beverages. Just like in anything, it takes the right tools for any person to create a nice meal or drink that may satisfy his or her needs. Here is a list of some tools that every kitchen must possess if you want to cook up a storm. 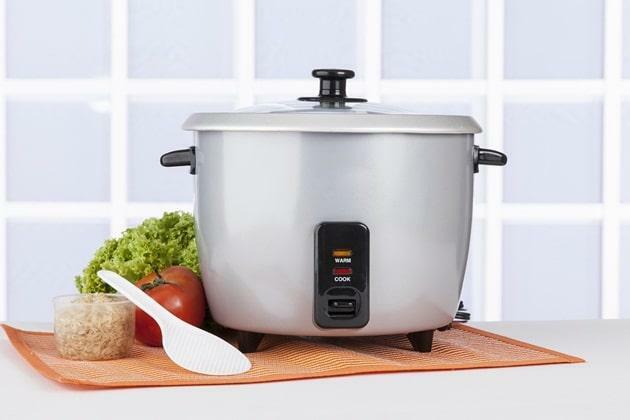 If rice is one of your staple foods, then it is essential that you buy a good rice cooker. Rice is not very easy to cook because you have to be very precise with time when cooking rice. If you overcook rice, then it’ll be too soft. If you undercook the rice, then you’ll end up with really hard rice. In order to cook your rice perfectly, buy a rice cooker. A rice cooker is very easy to use and it takes a lot less time and effort as compared to cooking rice the old-fashioned way. It is very easy to use a rice cooker. You just have to determine how much rice you want to eat, put it in the cooker and wait. 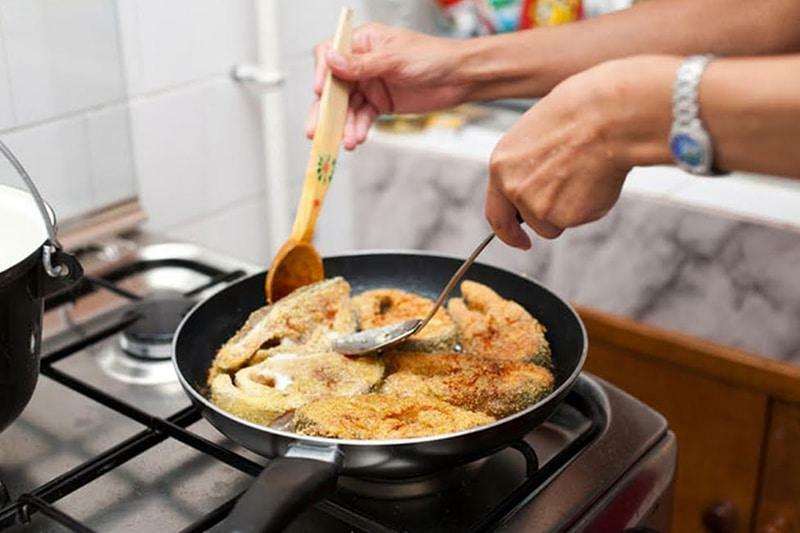 A pan is essential for frying and cooking any dish in general. The best pan that anyone can buy is a non-stick pan because this type of pan is very simple to use and also very easy to maintain. When you use a non-stick pan, you will notice that the oil and other ingredients won’t stick to the pan unlike when you use other pans. It is also very easy to clean non-stick pans because you’ll be able to take out all the ingredients that are left in the pan. There are a lot of types of non-stick pans like ceramic and Teflon pans. Buying one type is good enough for your kitchen. Every kitchen needs a blender to shred, blend or smooth different kinds of food. 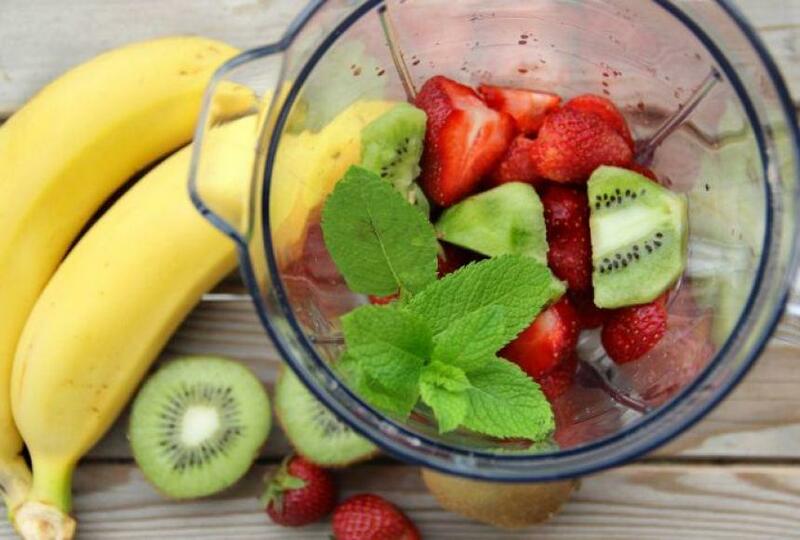 If you make smoothies or puree, then you must have a blender inside your kitchen. If you like making pureed soups like tomato soup, potato soup, or mushroom soup, then a blender is essential. Blenders are also not very expensive so you won’t have to worry about your budget. You may also buy discounted blenders in online stores. There are a lot of good deals in online stores. With an oven toaster, you can toast bread and pizzas easily. Other than that, you may also bake other types of food with it like potatoes, tacos, fish, and vegetables. You may also roast chicken or beef using an oven toaster if you don’t have enough time to pre-heat your oven. Oven toasters can also save electricity because they don’t use up as much energy as those big ovens do. 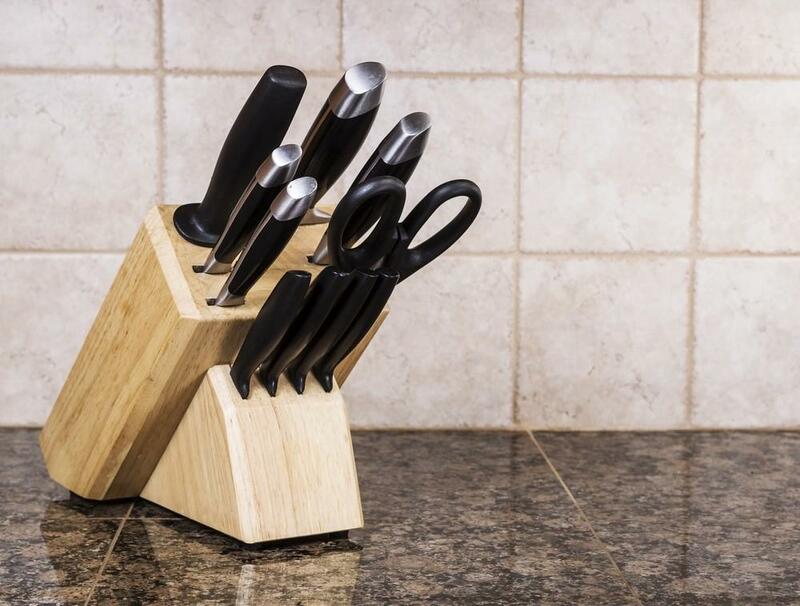 Every kitchen needs a knife set that the cook can use to chop vegetables, fruits, meat, and other types of food. It is recommended that you buy a good knife set so that chopping and slicing will be easier for you. There are different types of knives that can be used for different purposes. It is usually better to buy a set because it is cheaper than buying the individual knives one by one. Recently, ceramic knife sets have become popular because they are more effective in cutting different types of food and they are easier to clean than metal. If you can afford to buy a ceramic knife set, then I suggest you buy the ceramic type instead of the steel type because ceramic knives are sharper and more durable. It is very important to keep a food processor in your kitchen. A food processor helps in grating and slicing food so that you won’t have to use a knife anymore. If you are always in a hurry and can’t chop vegetables or meat, then you can just put them in the food processor so that you don’t need to chop them the old-fashioned way. 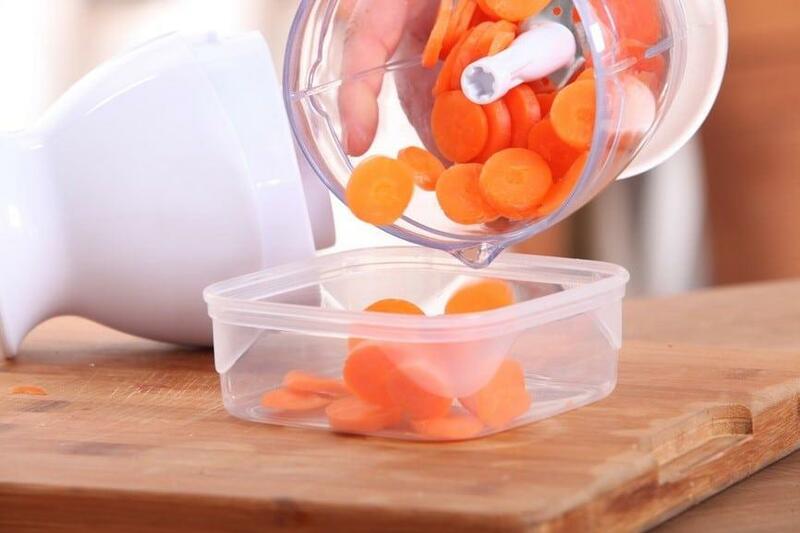 The food processor works extremely well with vegetables because vegetables are usually the hardest things to chop. With this tool, you can skip the preparation and go directly to the cooking. If you are a health conscious person, then you will appreciate having a good food processor inside your kitchen. The slow cooker is a very handy tool that you can have inside your kitchen. The slow cooker is also known as a crockpot and is very useful for people who work late nights and have no time to prepare meals. 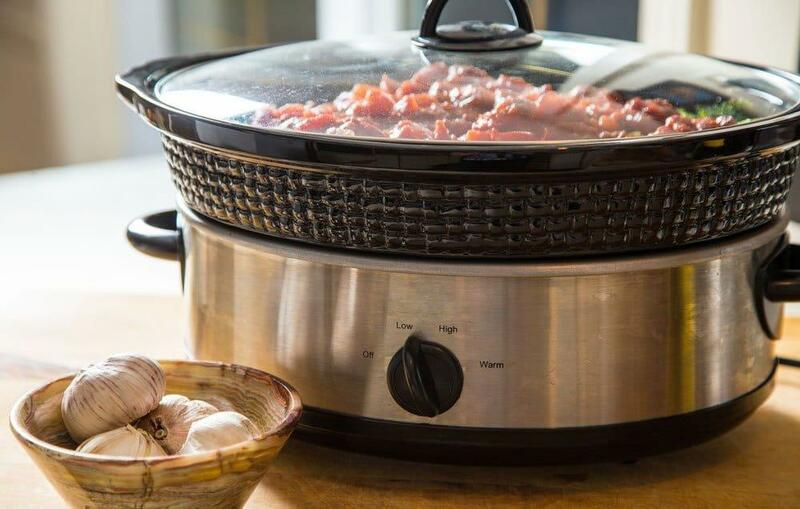 A slow cooker is able to get your dinner ready in an instant. All you have to do is place the ingredients inside and it will do all the work for you. The crockpot is able to do a lot of functions that typical kitchen tools can do like boilin, baking, and broiling. Healthy diets would usually include fresh juice that comes from various fruits and juices. Health conscious individuals would always include fresh juices in their diets daily. 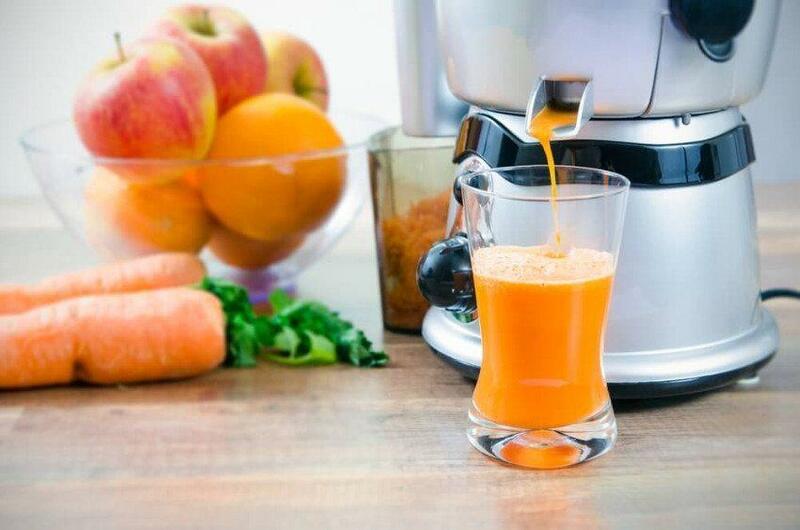 To have a fresh cup of juice every day, it is very important to have a good juicer. A juicer in your kitchen is good to have so that you can maintain your healthy lifestyle by having fresh juice daily. One of the best juicers is the Jack LaLanne Power juicer that is able to separate the pulp from the juice. With this juicer, you won’t have pulpy juice. Your juice will be purely liquefied and delicious. 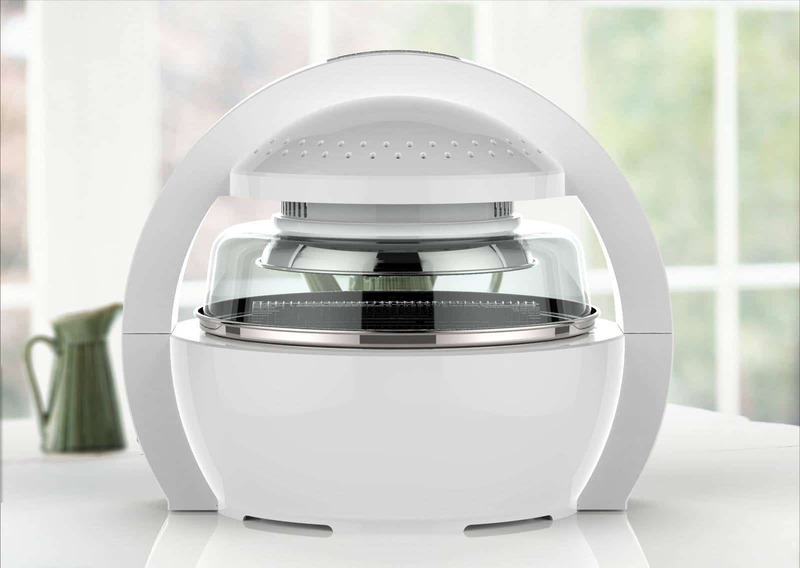 Another useful tool that you can have inside your kitchen is an air fryer. The problem with eating fried foods is that you need a huge amount of oil to cook them. With an air fryer, you don’t need to use much oil for frying. As the name implies, the device makes use of air to fry. With this, you can make french fries, tater tots, fried fish, and fried chicken without having to use oil. There are some air fryers that require some oil for cooking but it is usually very minimal. It is also a very practical tool to have because it saves time and effort. Instead of frying food with your pan, you can place the ingredients inside the air fryer and let the tool fry the food for you. Cooking and baking usually require precision when it comes to using ingredients. This is something that is very difficult for most people because most of the time, people do not get the exact measurements of the ingredients even if they do use measuring cups. 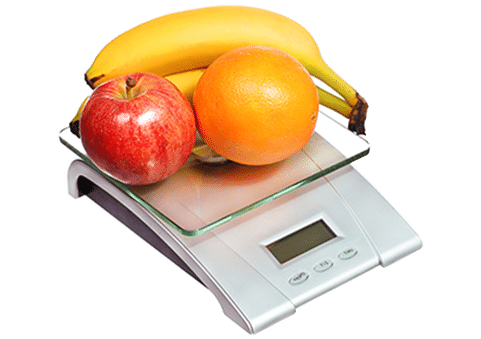 A food scale allows you to get the exact measurement of each ingredient so that you will not be off in your estimation. 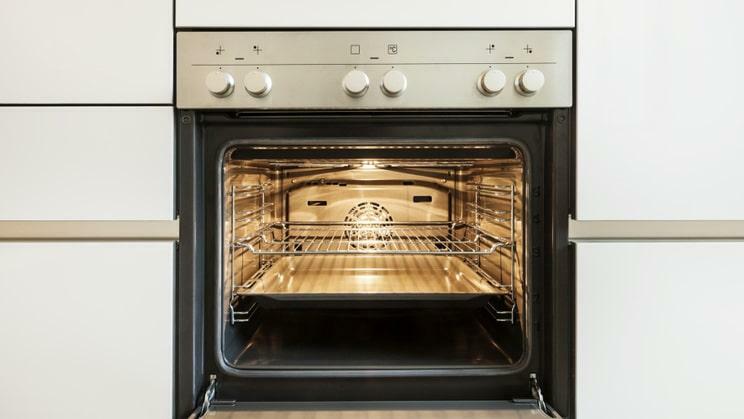 This is very good for people who love to bake because baking takes more precision than cooking. 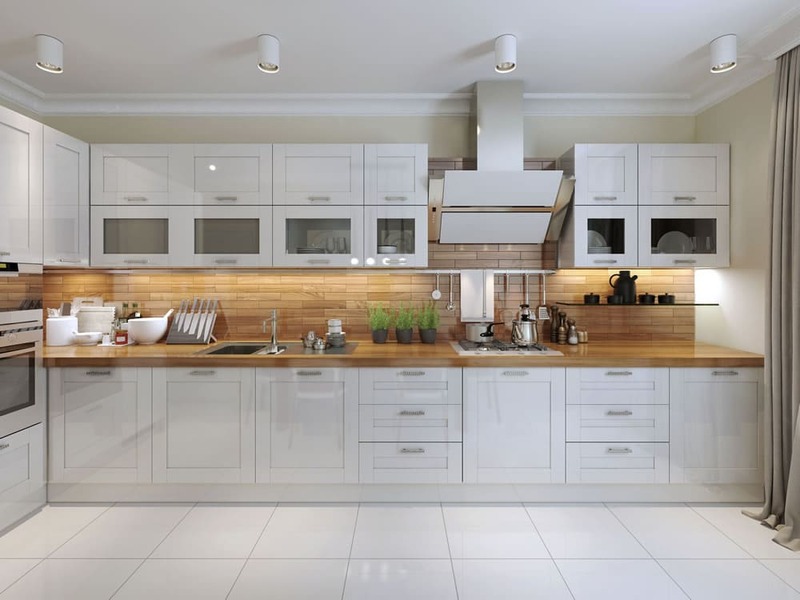 These are some of the things that you may want to add in your kitchen. If you want to cook or bake properly, then you must have all the necessary tools that are needed to make good food. Some of these tools are quite expensive but if you check online stores like eBay or Alibaba, you can find a lot of these products at bargain prices.